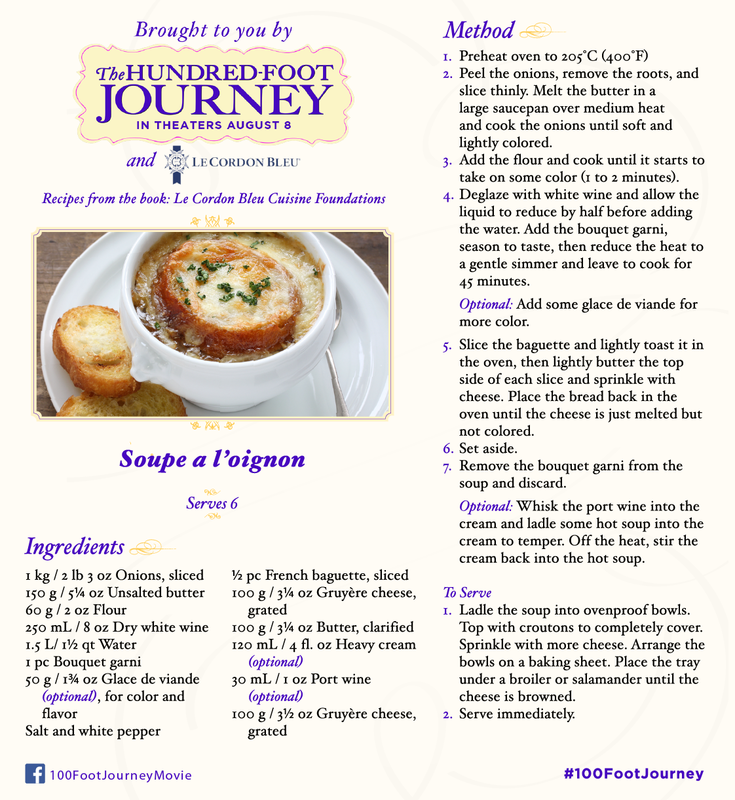 Soupe a l'oignon Recipe from the movie "The Hundred-Foot Journey"
Check out this new piece created by Marvel and Lego fan, YouTube star Forrest Whaley! 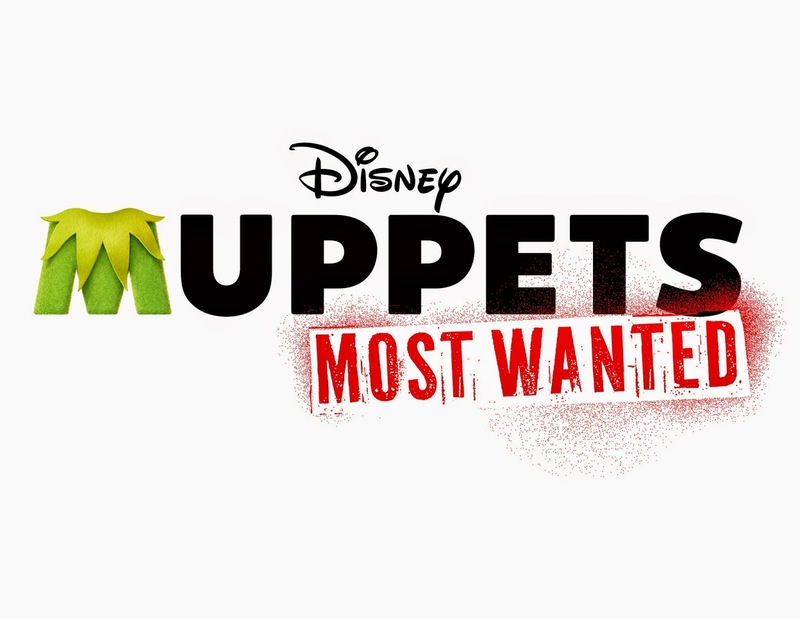 Take a look at this bonus clip from The Statler & Waldorf Cut of Muppets Most Wanted! Muppets Most Wanted will be released on blu-ray on August 12th! 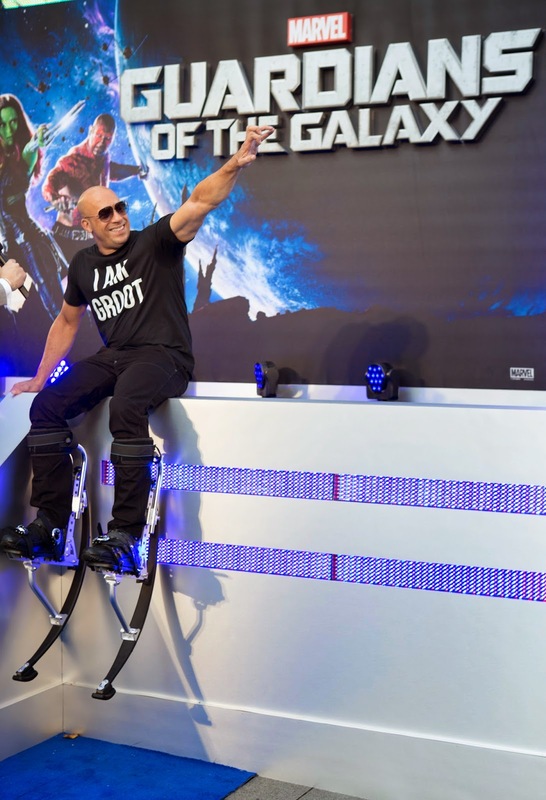 Photos from Marvel Comic-Con press line, including both ANT-MAN and AVENGERS: AGE OF ULTRON. 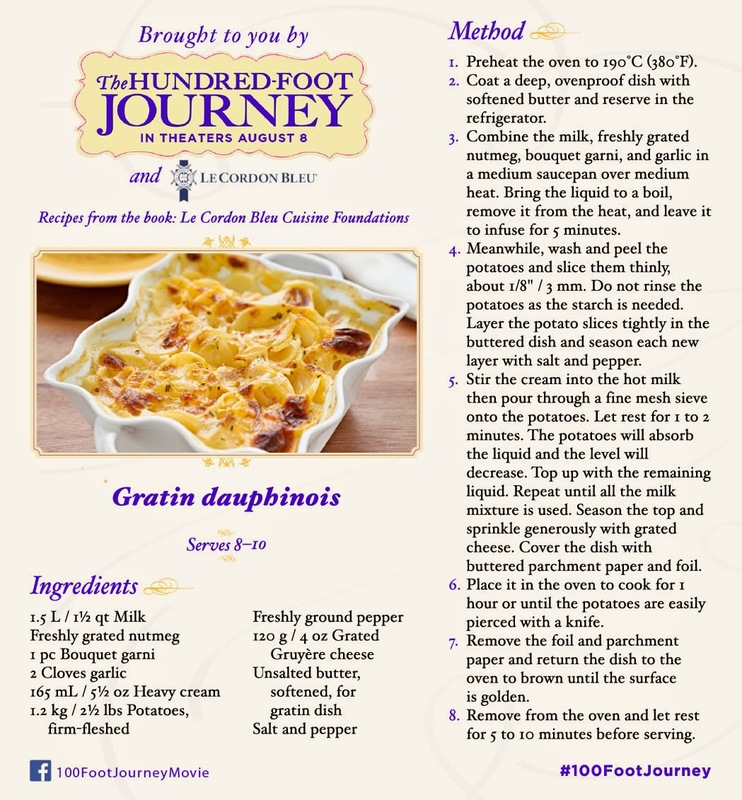 Gratin Dauphinois Recipe from the movie "The Hundred-Foot Journey"
Photos from Marvel's Ant-Man Panel from Comic-Con 2014! Here are some photos from Marvel's Ant-Man Panel from Comic-Con 2014! Photos from Marvel's Comic-Con Signing Booth for Avengers: Age of Ultron! 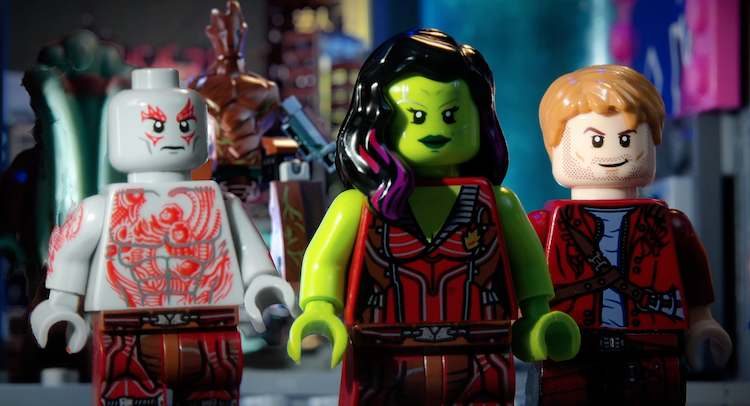 Take a look at some photos from Marvel's Comic-Con Signing Booth for Avengers: Age of Ultron!